Mairéad is Diageo’s Chief HR Officer and a member of the Diageo Executive Committee, a role she’s held since October 2015. Diageo is a global leader in beverage alcohol with an outstanding collection of brands including Johnnie Walker, Crown Royal, JεB, Buchanan’s and Windsor whiskies, Smirnoff, Cîroc and Ketel One vodkas, Captain Morgan, Baileys, Don Julio, Tanqueray and Guinness. Mairéad initially joined Diageo Ireland in 2006. She has held a number of senior roles within the Diageo business including Talent & Organisation Effectiveness Director for Africa; HR Director for Diageo’s Africa Regional Markets (ARM); HR Director for brandhouse, Diageo’s former joint venture business in South Africa and most recently Head of HR for Europe. She has strong multi-market experience in both the developed and emerging world and is commercially savvy with strong strategic orientation, with a real passion for people and performance. 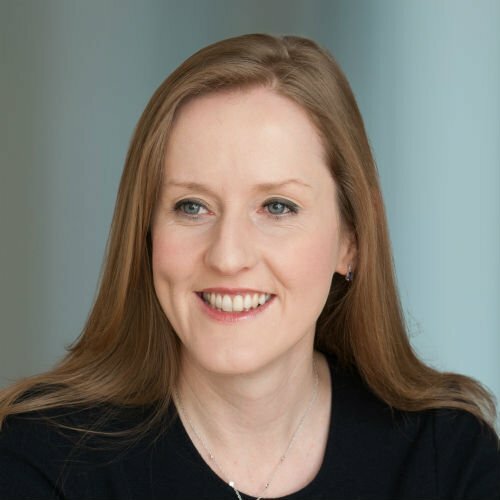 Prior to her time with Diageo, Mairéad was with the Irish Business and Employers’ Confederation (IBEC) where she represented companies across various sectors in industrial relations.